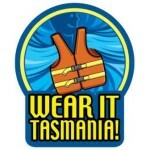 Tasmania | WEAR IT AUSTRALIA! 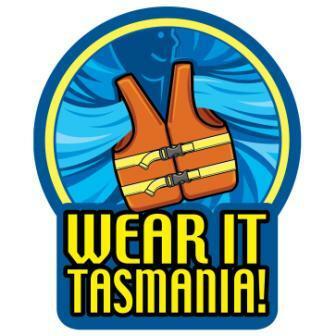 An approved personal flotation device (PFD) is mandatory safety equipment in Tasmania and must be provided for each person on board. 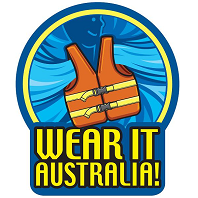 It is compulsory to wear a PFD in any recreational motor boat or motor-propelled tender that is under six (6) metres in length and is under power. 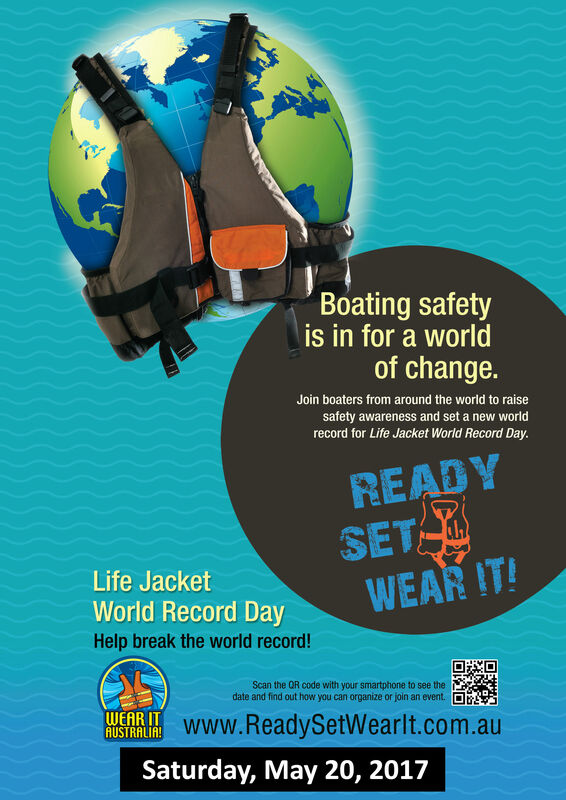 It is also compulsory for children under the age of 12 years to wear a PFD in a recreational motor boat or motor-propelled tender of any length while under power.